Multi-award winning photo studio established in 2006. A highly successful, Über creative business built on honesty, creative talent, determination & passion. Pioneering modern photography KLINE STUDIOS leads the way. 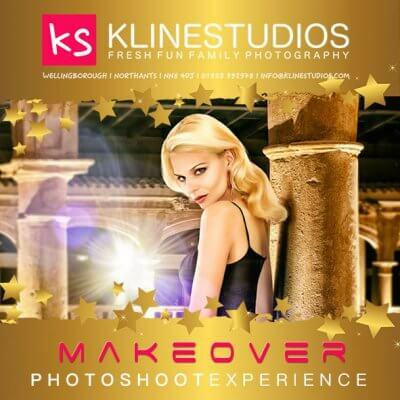 A fresh and fun photo experience like no other ..welcome to The Kline Sublime. You have arrived. Disabled Access > Free Parking > Amazing Shoots > Great Value > Good fun!! A happy and fun creative experience. To create the picture of your dreams.